In 1905, a cigar-smoking, feminist writer of popular adventure novels for women encounters Bigfoot in Molly Gloss’s best loved novel—­­“never has there been a more authentic, persuasive, or moving evocation of this elusive legend: a masterpiece” (Kirkus Reviews, starred review). 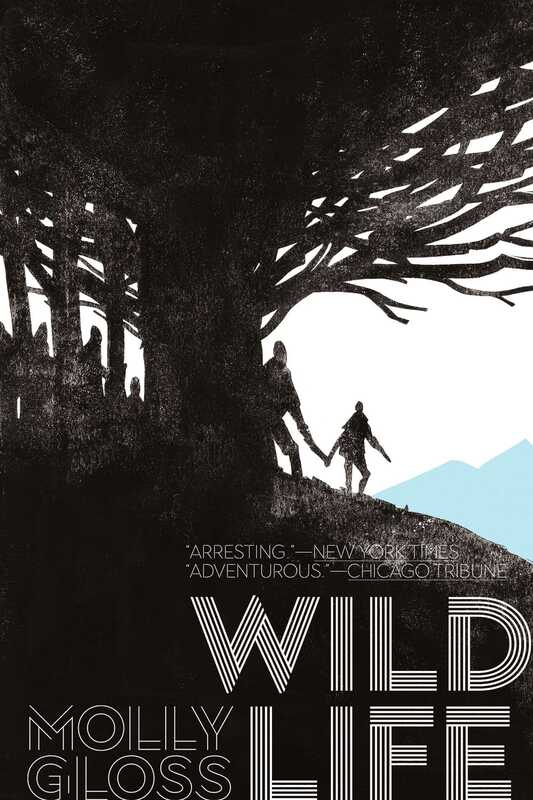 Set among lava sinkholes and logging camps at the fringe of the Northwest frontier in the early 1900s, Wild Life is the story—both real and imagined—of the free-thinking, cigar-smoking, trouser-wearing Charlotte Bridger Drummond, who pens dime-store women’s adventure stories. One day, when a little girl gets lost in the woods, Charlotte anxiously joins the search. When she becomes lost in the dark and tangled woods, she finds herself face to face with a mysterious band of mountain giants…or more commonly known as Sasquatch. With great assurance and skill, Molly Gloss blends “heady cerebral satisfactions, gorgeous prose, and page-turning adventure” (Karen Joy Fowler, bestselling author of We Are All Completely Beside Ourselves), and puts a new spin on a classic piece of American folklore.